The arrival of your second-born is extraordinarily different to the first time around. With number two, there’s another player in the game apart from the parent team, and often this player is in the toddler-age group, anxious to be a part of baby's care. While it’s gorgeous to know that your first kid is so keen to help out, it can be overwhelming for both you and the new baby. So here are some sensible boundaries that you can easily implement to encourage a couple steps back. 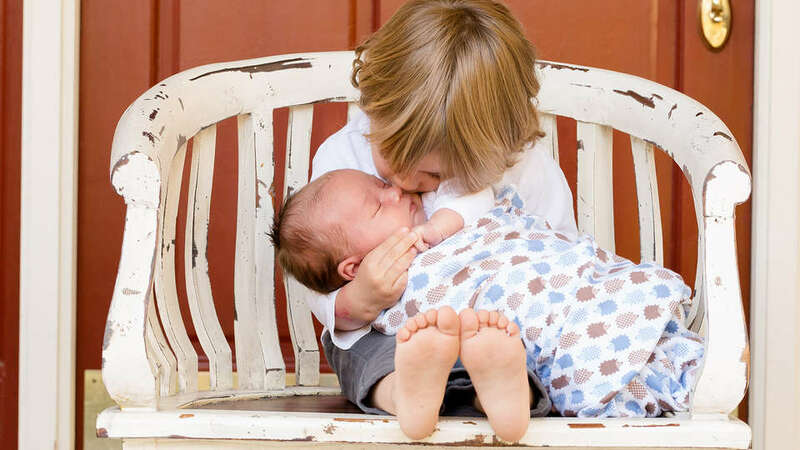 Toddlers tend to see their new baby sibling as some sort of toy to explore, and with this comes all the touching and feeling that goes with new stuff. To keep your firstborn’s hands and kisses off your newborn’s fragile head area, where his soft fontanelles and immune system is most vulnerable, ask your toddler to focus on the feet area. You can come up with some cute tootsy games that will redirect all that love and affection to a more robust part of your baby. 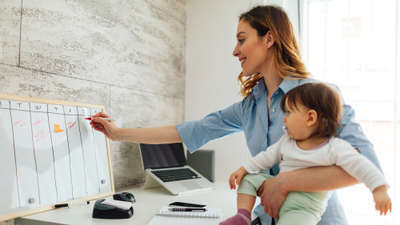 Your toddler will feel super proud if you give him his own set of jobs to do that can help you out with bub and keep him focused on other areas while you breastfeed or get on with the baby care. For example, fetching you wipes for nappy changes and helping out with bath time. 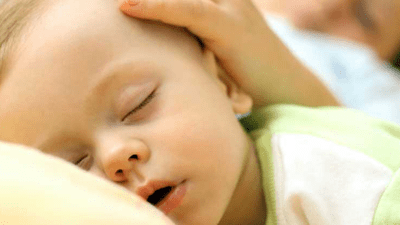 If breastfeeding your newborn is challenging with your toddler around, come up with a special job or activity for your toddler that will give both you and bub the space you need during feeding. 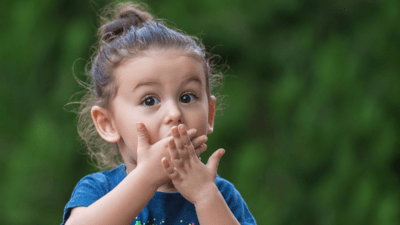 Be sure to give your toddler lots of praise for the things you want them to keep doing – and distract them from the things you’d rather they didn’t do. 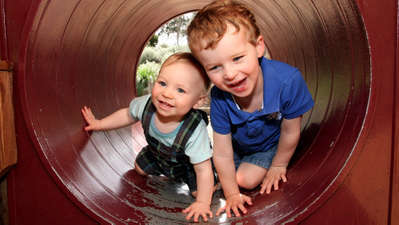 The more you emphasise the things you’d like your toddler to do, the more likely he’ll focus on that area. You can even dish out rewards for the helpful behaviour if that will drive your toddler. There’s nothing wrong with physical affection of course, but if you’d like your toddler to give bub some space, talk with your toddler about how much the baby loves watching him while he plays or reads a book. 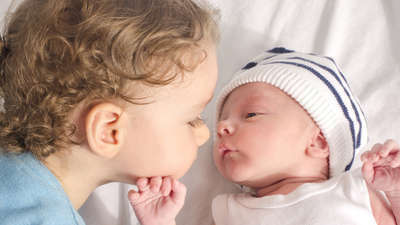 This will take the focus off the need to be touching, cuddling and kissing the baby so much and encourage him to use alternative ways to connect with his sibling. 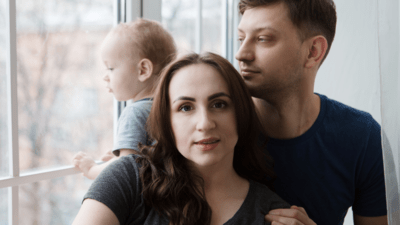 To ward off any jealousy that might be projected onto your newborn, make sure you keep your special times with your toddler so he knows that he’s still important to you. If bath, bed time, or taking him to his favourite playgroup are the things you’ve always done together, do your best to keep some consistency in those areas – and if something comes up, try to prepare him for it ahead of time rather than spring it on him. On the subject of playgroups, your toddler will be full of energy, so getting out and about for different activities is definitely worthwhile. 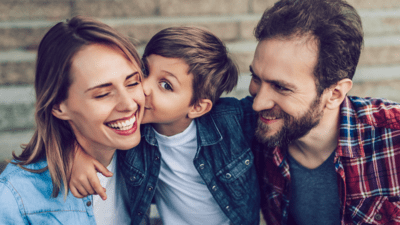 Burning off some of that toddler energy and letting him play with kids his own age will mean you and bub can relax together, and your toddler can be sufficiently entertained. It’s great that your toddler is in love with the new baby, but never chance it on leaving them alone together. Any parent that’s ever discovered their firstborn ‘carrying’ the newborn will tell you about the heart attack inducing experience that can be. Have you grown to dislike your job? It does more than just give you the warm fuzzies! New bub in the house? These three tips will help with the z's.